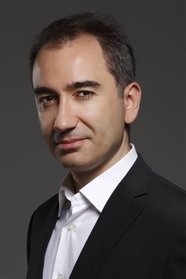 MUSTAFA AKYOL is a regular columnist for the Hurriyet Daily News, Al-Monitor.com, and the International New York Times. His book, Islam without Extremes, has been reviewed and quoted by The Wall Street Journal, Financial Times, Washington Post, NPR, The Guardian, National Review, and Washington Times. Akyol has appeared on Fareed Zakaria’s GPS on CNN, Hardtalk on BBC, and TED.com. Islam without Extremes was long-listed for the 2012 Lionel Gelber Prize literary prize.